Andrew Jacob Houghton married Ida E. Wilson in Jul 3, 1900 at Grafton, MA, USA, age 36 and 19. 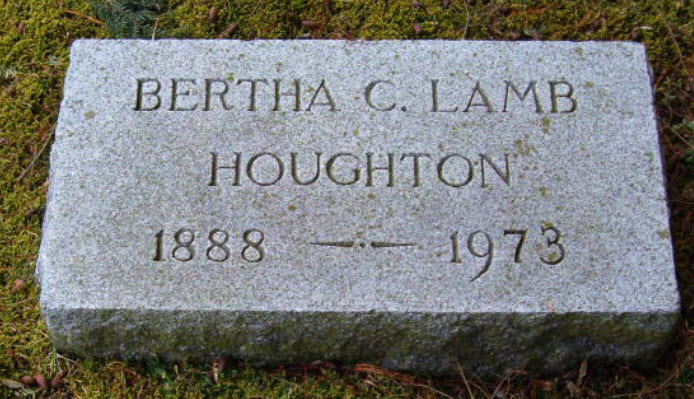 Bertha Crane Lamb married Eugene Phillip Houghton, son of Levi J. Houghton and Helen Eliza Roberts, in Sep 29, 1924 at Brattleboro, Windham Co., VT, USA, he age 36, 2nd; she age 36, 1st mar; also Wallingford VT.
Angie Alma Knights married Eugene Phillip Houghton, son of Levi J. Houghton and Helen Eliza Roberts, in Oct 1, 1912 at Brattleboro, Windham Co., VT, USA. 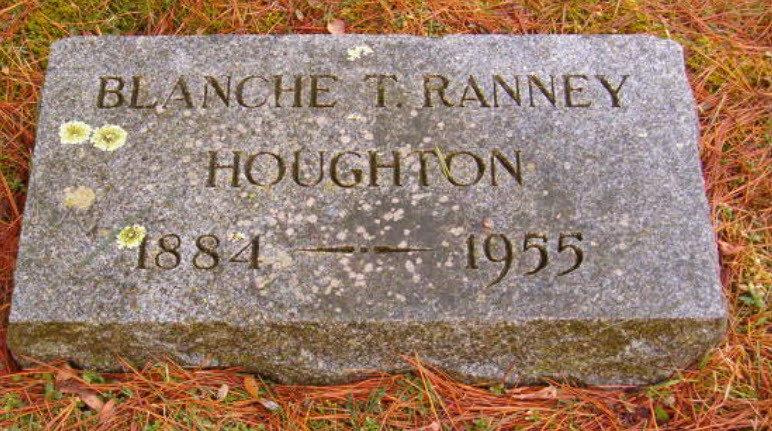 Blanche Taft Ranney married Charles Warren Houghton, son of Levi J. Houghton and Helen Eliza Roberts, in Nov 11, 1908 at Putney, VT, USA. Notable 1866 Putney, Windham Co., VT, USA, He established a herd of Holstein-Fiesian cattle, the second to be established in America. He bought the cattle from W. W. Chenery of Belmont, MA, who was the first to import them from Holland. It is a Dutch variety of dairy cattle. He founded the Houghton farm herd in 1866.
Notable Mar 15, 1871 Boston, Suffolk Co., MA, USA, He was one of the founders of the Holstein-Friesian Association of America, originally called "The Association of Breeders of Thoroughbred Holstein Cattle", the first breeder's asssociation for this breed in any country. He was elected the first secretary and served for 10 years. The Holstein-Friesan Association was formed in 1886. He kept the herd books for the association. Charles Houghton married Edna Rebecca Lowell in May, 1847 at Chester, Windsor Co., VT, USA, Putney Hx: Edna R. Lovell, 1821. Charles Luke Houghton married Rena Snow in Sep 5, 1874 at Rockingham, VT, USA. Charles Warren Houghton married Blanche Taft Ranney in Nov 11, 1908 at Putney, VT, USA. Charles Warren Houghton married Maude Forest Howell. Burial Mt. 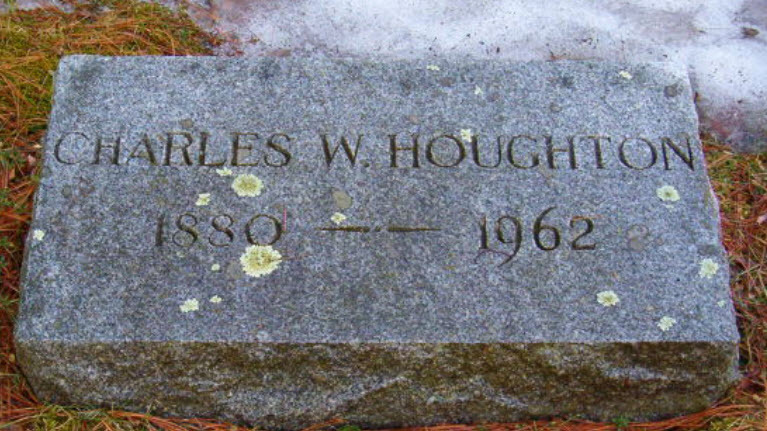 Pleasant Cemetery, Putney, Windham Co., VT, USA, next to Harry D. and Cora; and Fred V.
Charlotte Annie Houghton married Harold Walter Ingalls in Jun 17, 1922 at Brattleboro, Windham Co., VT, USA. Harold Walter Ingalls married Charlotte Annie Houghton, daughter of Harry Dillis Houghton and Cora Van Wagner, in Jun 17, 1922 at Brattleboro, Windham Co., VT, USA. 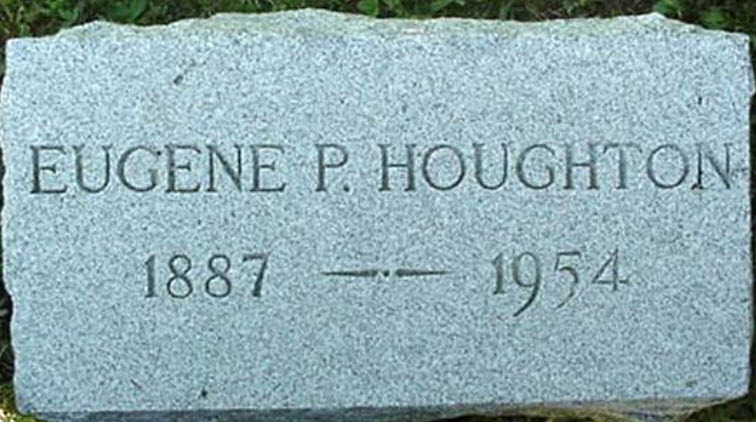 Eugene Phillip Houghton married Angie Alma Knights in Oct 1, 1912 at Brattleboro, Windham Co., VT, USA. 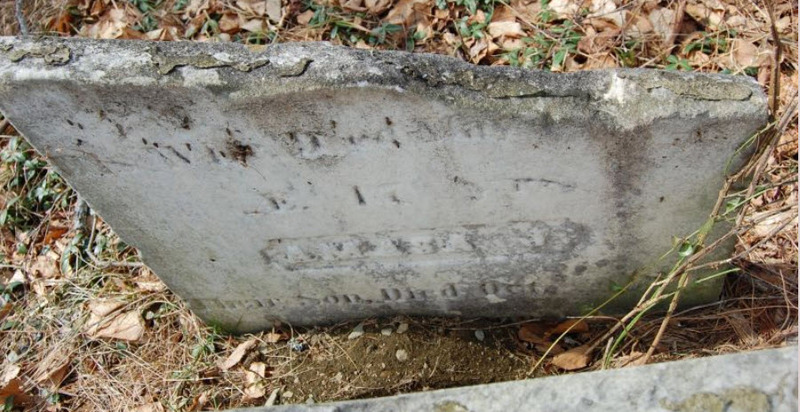 Eugene Phillip Houghton married Bertha Crane Lamb in Sep 29, 1924 at Brattleboro, Windham Co., VT, USA, he age 36, 2nd; she age 36, 1st mar; also Wallingford VT.
Henry Carlos Houghton married Jennie Young in circa 1900 he 21, she 25; mar 9 y in 1910 census. Marriage circa 1887 mar 13 years in 1900 census; James H., b. P.
James Henry Houghton married Lizzie Stearns in circa 1887 mar 13 years in 1900 census; James H., b. P.
Jason Dorr Houghton married Eunice Cady, daughter of Ira Cady and Betsey Locklin, in Sep 28, 1852 at Granville, Addison Co., VT, USA. John Henry Houghton married Luella A. Stackpole in Nov, 1880 mar 19 years in 1900 census. Mary Louisa Houghton married Charles Brenton Hyde in Dec 9, 1869 at Rockingham, VT, USA. Mary Merifield Houghton married Newton E. Priest in Nov 5, 1854 at Windham, VT, USA. Maude Forest Howell married Charles Warren Houghton, son of Levi J. Houghton and Helen Eliza Roberts.